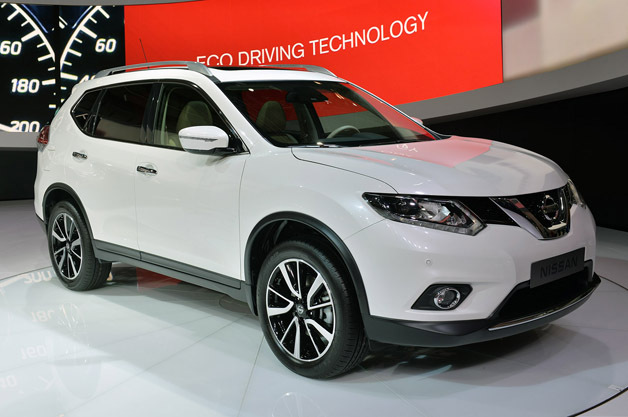 The Nissan Rogue earns great fuel economy estimates, has lots of cargo space and reviewers praise its handsome cabin. Test drivers are impressed with the 2015 Nissan Rogue’s quiet cabin, which they say is good-looking and has impressive materials. The Rogue’s front seats are comfortable and supportive, reviewers agree. The Rogue is one of the few compact SUVs that’s available with a third row, and while most reviewers report that it’s fairly cramped, some write that the sliding and reclining second row makes it easy to provide third-row passengers with a little additional legroom.